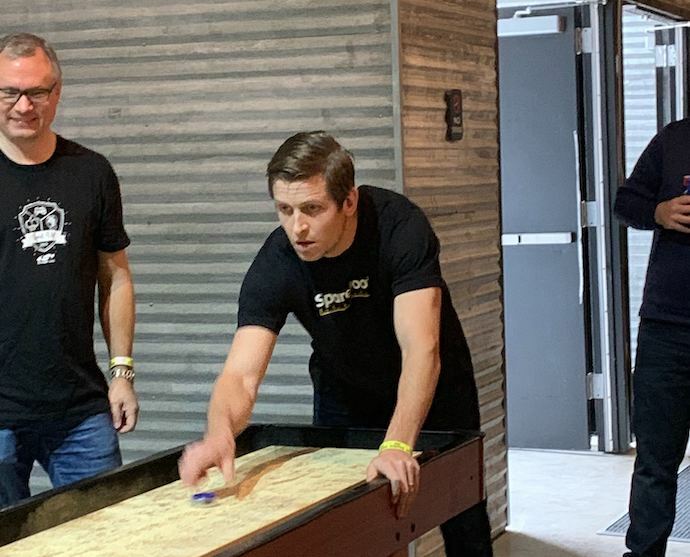 After several years participating in the Austin Startup Games, Austin-based SpareFoot took things to a new level this year—competing for the first time in the Austin Level Up Games and taking second place overall. The silver-medal finish resulted in a $12,000 donation to Breakthrough Central Texas on behalf of SpareFoot. 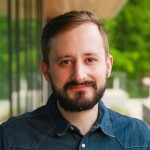 SpareFoot, founded in 2008 as a marketplace for finding and reserving self-storage units, qualified for the 2019 Level Up Games following the company’s merger with self-storage management software companies SiteLink (based in Raleigh, NC) and storEDGE (based in Kansas City, MO) last year. Employees from all three locations participated in this year’s competition. The Level Up games is for companies with 250 or more employees. 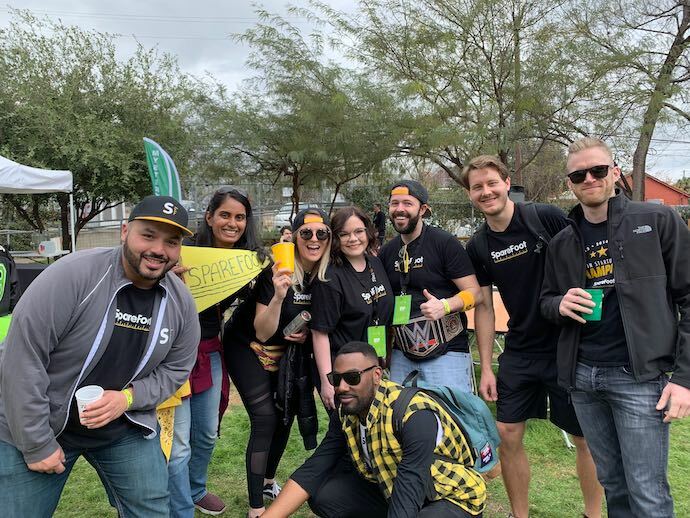 SpareFoot has a storied history at the original Austin Startup Games, earning a total of four gold medals, two silver medals, and one bronze over the course of seven years of participation. That legacy continues with SpareFoot’s recent finish at the Level Up Games that took place on January 26, 2019. 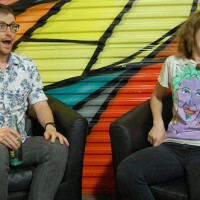 “SpareFoot played strong for a dramatic second place finish in our first ever Level Up Games. We’re super excited to win for Breakthrough Central Texas and even more excited to come back next year and claim overall GOLD!” said Chuck Gordon, CEO of SpareFoot. Every competing Level Up Games company competes for a charity of their choice. SpareFoot chose to play for Breakthrough Central Texas. Breakthrough Central Texas builds a path through college, beginning in middle school, for students from low-income communities who will become the first in their families to earn a college degree. 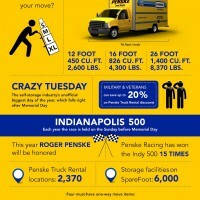 Following these events, there was a three-way tie for 2nd place between SpareFoot, Spredfast and ShipStation. The tie was broken by a bonus round of Mario Kart, which SpareFoot player Kyle Romero won in a nail-biter of a race. 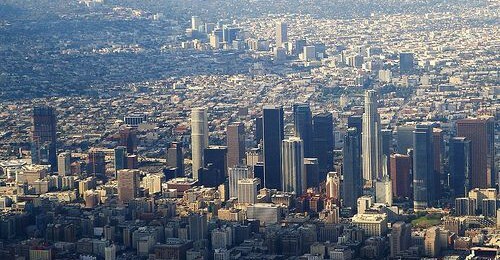 “We weren’t just competing against other companies, but also against the unknown. 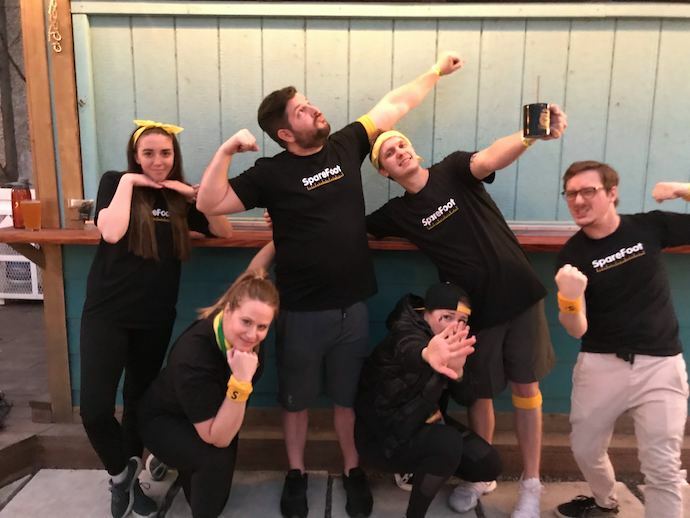 In the end, we not only proved we belonged with the big guys, but also that being spread out across 3 sites can’t hold us back,” said SpareFoot client implementation manager and team captain RJ Gossett. SpareFoot would like to congratulate first place finisher HomeAway, which took home $18,000 for the Austin Animal Center and third-place finishers Spredfast, which took home $7,500 for Big Brothers, Big Sisters of Central Texas. SpareFoot also would like to thank all of this year’s organizers and participants. Want to join our winning team for a shot of glory at next year’s Level Up Games? Check out the SpareFoot jobs page. 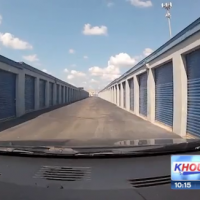 Are Storage Facilities Really a ‘Haven for Thieves’?